I get these blog stats every so often, which tell me all sorts of ‘really’ useless information. 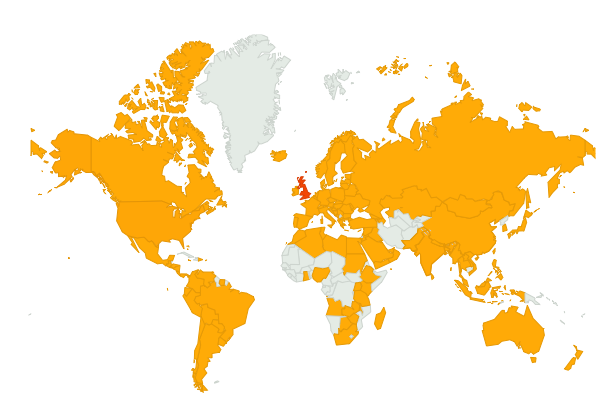 One though, tells me which countries people are reading my blog Max News from. Naturally, the United Kingdom followed by the United States are my biggest audiences, but I was surprised about some countries in Africa and Asia I hadn’t even heard off.